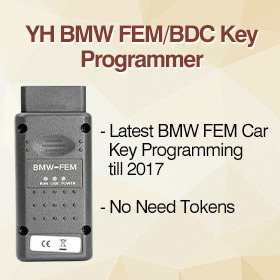 You didn’t activate the BMW CAS1-CAS4+ authorization. 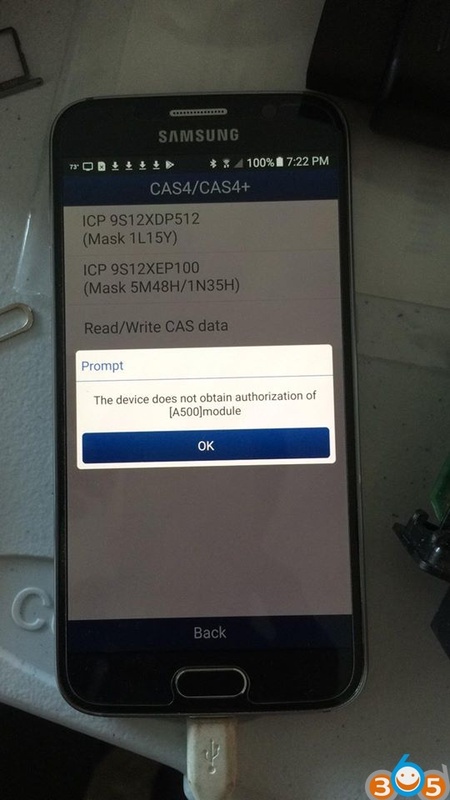 You still need to activate the module by Yanhua technician after you buy ACDP adapters, CAS1-CAS4+, FEM, ISN etc. 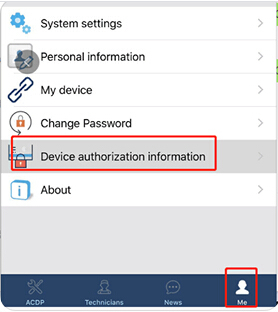 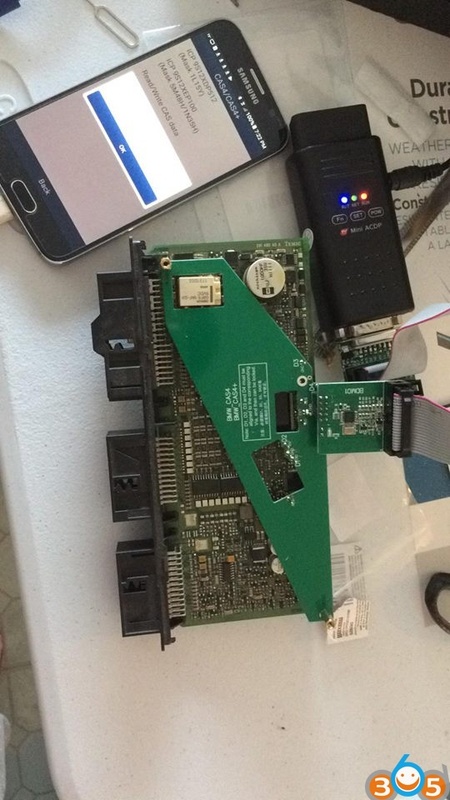 Provide your device ID number, i.e ACDP-E**** to us, we’ll open the corresponding authorization for you. 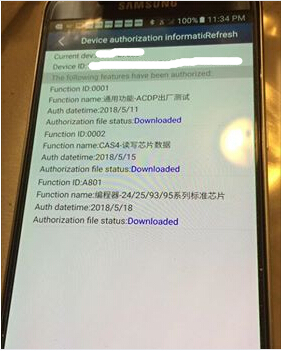 After authorization is done, please check device authorization information and relflash the latest update. 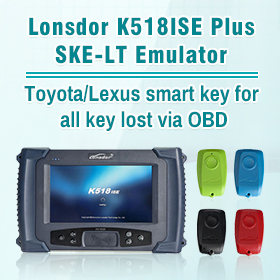 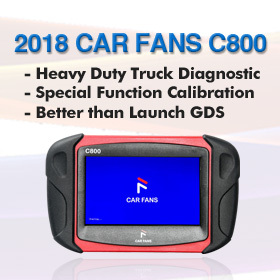 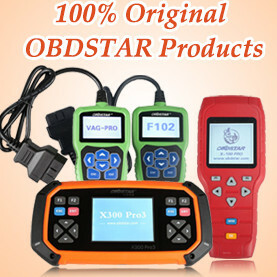 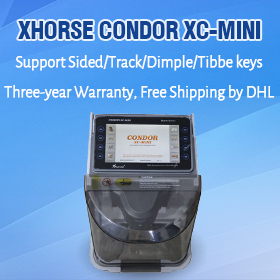 Then you can use the Yanhua ACDP key programmer.